When I was in high school I stunk at Fundraising. No, seriously, I couldn't even get to the first tier of prizes- you know, the little pom pom 'Weeble' pretty much anyone who sold a single item would get just for showing up and turning in their sales sheets? Part of the problem was my lack of social skills, severe introvert anxiety, and a simple lack of care for the items I was selling. I mean, why should I sell something to raise money for a good cause when more, or all, of that money spent could go straight to the source that needed it most? It's something I've struggled with all of my life- raising funds without asking people to shell 9x more than the proceeds out on generally worthless junk. Don't get me wrong- bake sales, and such, are awesome to get kids involved in charity- but there HAD to be a better way to have fun, get a charity talked about and seen, and generate 100% of the proceeds directly to the charity of focus. 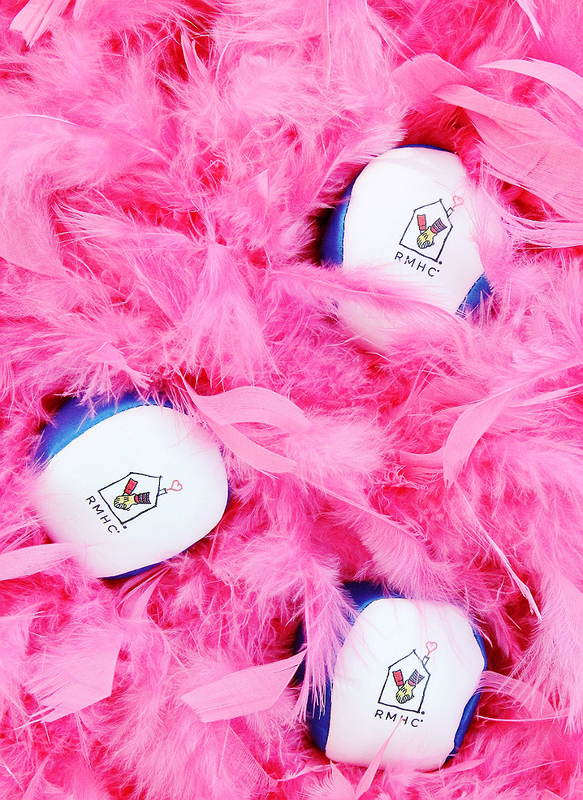 So, when RMHC (Ronald McDonald House Charities) sent me a set of juggling balls with the challenge to #RaiseLove through a FUNdraiser that was uniquely mine, and clearly fun, I went searching for something different. Somewhere on Pinterest I spotted a few poor quality snapshot collages of pink plastic flamingos in yards, while searching the term 'unique fundraiser ideas'. 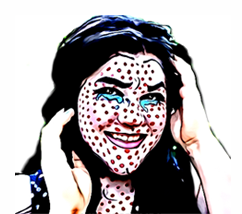 I clicked through to a few of the originating posts and found some really old content, and some intriguing content but no real directions on how to fund raise with this process. It couldn't be that hard, right? 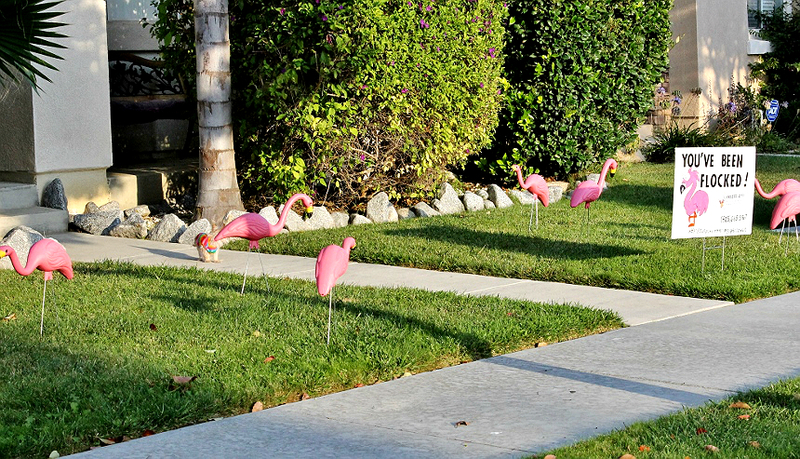 Buy some yard flamingos and start dropping them in yards, easy-peasy. I was sold. As it turns out there were many questions I immediately found myself faced with when putting this fundraiser together. 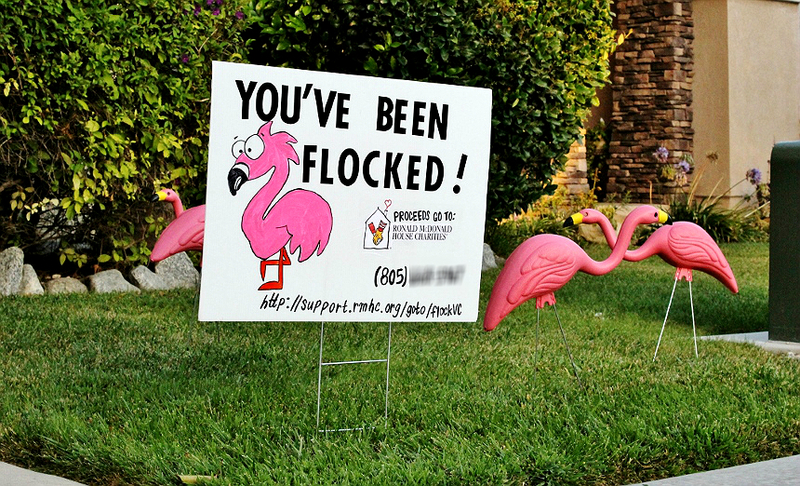 Questions such as; "How do I go about getting a yard sign that is weather resistant," "what's the best way to acquire a flock of flamingos without spending a small fortune?" "Since I am an individual, and not an organization with a charitable address, what's the best way to coordinate the donation process versus the flocking arrangements?" 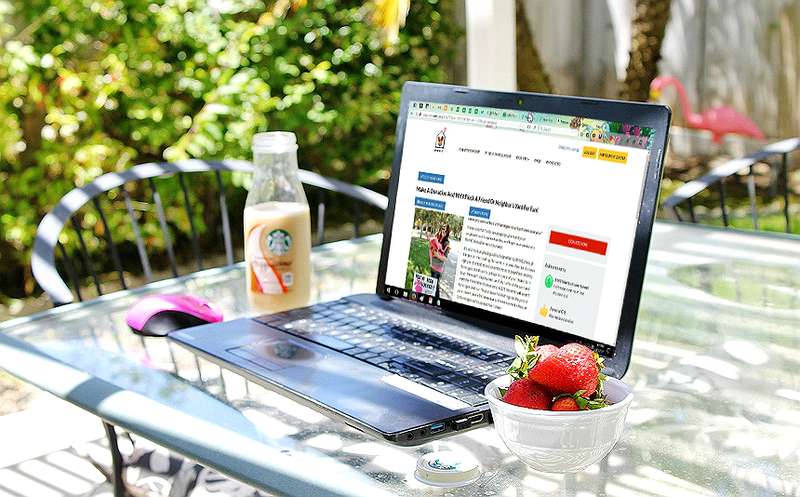 Thankfully organizations, such as RMHC, have their own online fundraiser portals any individual, or organization, can set up to work as a landing page and direct donation portal for funds. It's as easy as visiting the RMHC landing page and registering yourself or organization as a "participant." From your participant portal you can set up a profile with information about you, why you're fundraising for RMHC, and how you plan on collecting funds. You can also set up a direct donation URL to send your donators to, where they can make a secure donation to your specific fundraising goal/efforts from a secure portal. Those donating love this because it provides them with peace-of-mind and an immediate record/receipt of their donation for tax purposes. If you have those who wish to donate, but do not have access to the internet, or would rather do so by cash in the moment you can easily place a donation on their behalf through your RMHC portal. If you are collecting your fundraising money directly, in person, through a physical organization or location on behalf of a charity or event, such as RMHC you will want to provide physical receipts for money exchanged. Having the online portal to send your donations to is a wonderful tool, but you'll also need flyers to help spread the word, and to educate those you 'flock' about what you're doing. This is where I found the least amount of information, in regards to running this type of fundraiser. On your flocking advertising flyer you'll want to clearly identify the different tiers of donations, and what your donators will receive in exchange for them. 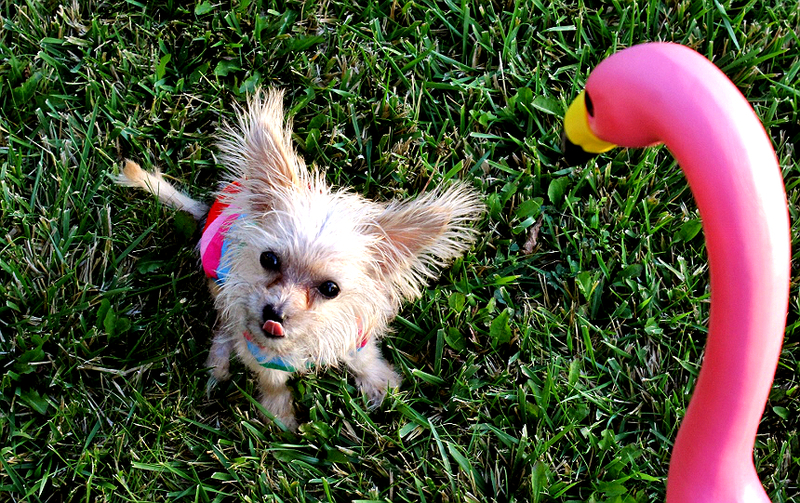 I chose to split my flock into 5or 10 flamingos for $25 and $50 donations, respectively. Just keep in mind, if you choose to offer 'smaller' flocking brackets you will need multiple signs to accompany your flocks. Next, clearly outline how those interested can make a donation. Try to keep your flyer precise and to the point. Provide a direct address web, address, or clear method of donating the money. Remember that donations made directly to the organization they are befitting, rather than being funneled through a third party, will make potential donators feel more confident in the legitimacy of your fundraiser. Repeat, exactly, what your donator will receive for their donation- EX: "A donation of $25 will send 5 flamingos to the address of your choice for 3 days." If donations are being collected remotely (online) give your donators a way to contact you to arrange the delivery of their flock. In my case I provided a secondary phone line we use mainly for data and various event/junk sign ups. 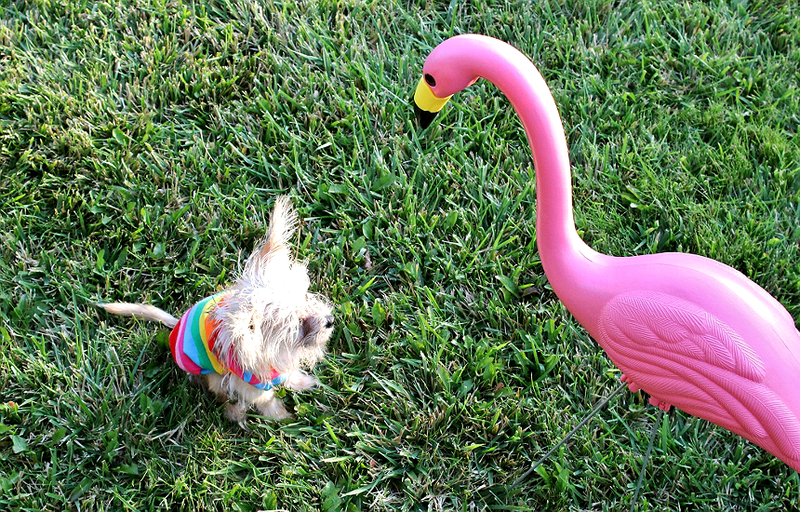 Another big question I had when planning my Flock Fundraiser for RMHC was how to get a hold of a large quantity of yard flamingos without investing a fortune. You'll indeed find flocking 'kits' on sites such as Amazon, ranging from $175-$300. 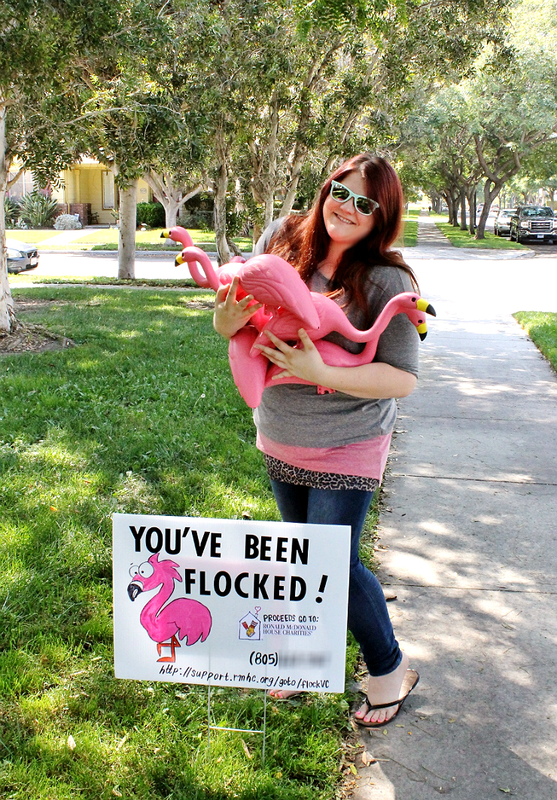 These kits will include your flamingos and a sign, or two, with generic information. The signs are pretty plain and you're paying a lot for the convenience of buying these things together, and to ship the bulky flamingos to your house. I spent less than $50 for my sign, various supplies (pink printing paper, envelopes, fake feathers), and 10 yard flamingos. I bought something called a 'Headline Yard Sign (18" x 24")' on Amazon in a 3 pack for just over $11, some 'poster alphabet stickers' for $5 at the local craft store, and drew/wrote the rest of my information in sharpie to create my Flocked Yard Sign. On the front of my sign I put my direct fundraising link, my fundraising phone number, and the organization I was fundraising for (RMHC). On the back I taped a plastic zipper file folder to hold extra copies of my flyers for the flocked family to pass out, or for neighbors to grab and take. The flamingos were a bit more tricky to find- I found them everywhere for about $8-10 a piece. Be careful, there are some cheap sets but they are flat and made of corrugated cardboard. As it turns out a major home improvement store was selling the same flamingos they sell for $9 a piece in a 10 count for $32, so long as I was willing to wait about a week to have my order delivered to the store for free pick-up. You CANNOT beat that price. 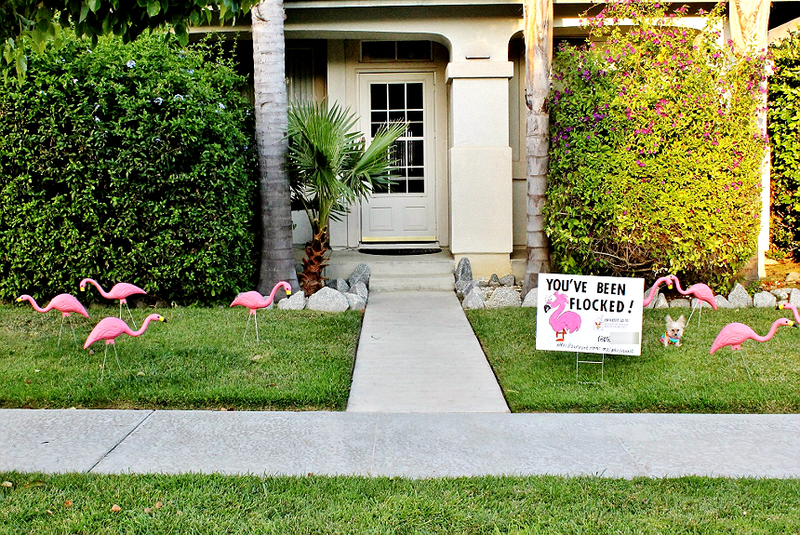 In addition to your advertising flyers, yard sign, and flamingos you will want to have some sort of 'You've Been Flocked' letter to leave for or present the flocked household with. 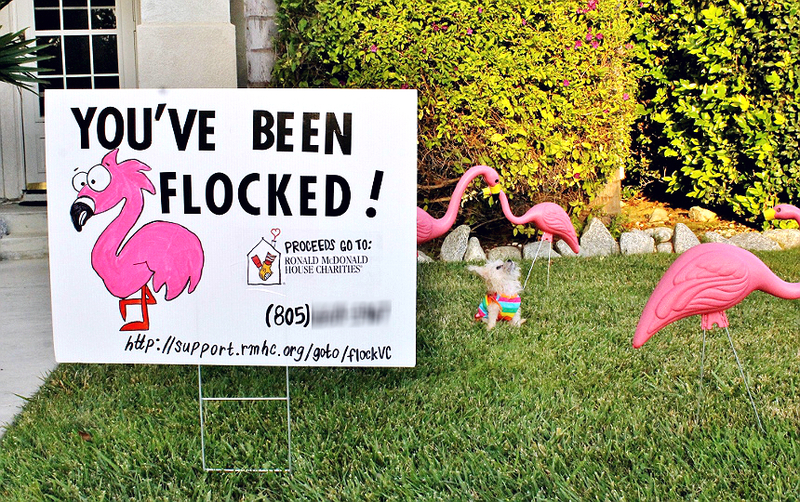 Something briefly explaining what it means to be 'flocked', how to continue the tradition with a donation, and what exactly you are raising funds for. 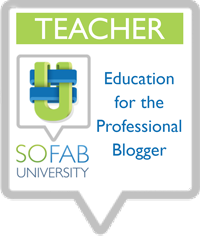 Again, you can reference or use our FREE Printable. We included one of these letters, plus an advertising flyer, in an envelope with a few hot pink faux feathers, just for fun. 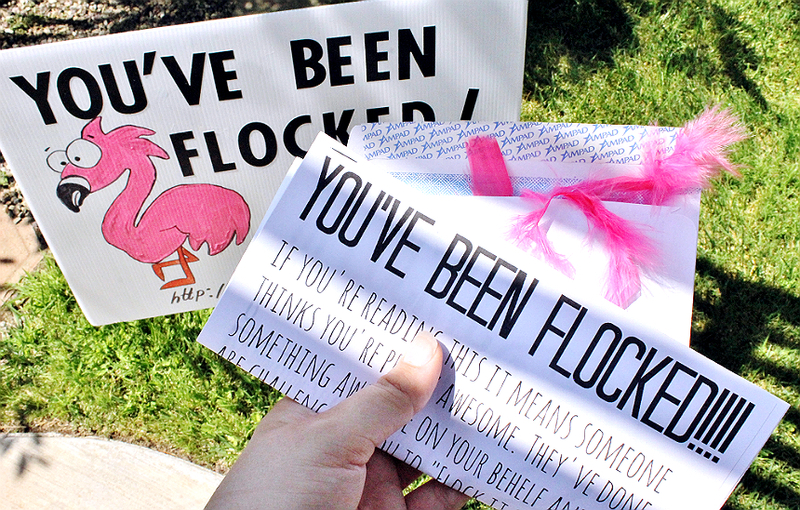 Ideally you'll catch the 'flocked' home when you stop by to flock them, and present them with the envelope and an explanation, but you can also 'flock and run' and leave the envelope and your flyers tucked in the door. Once you get rolling the signs in yards not only advertise your cause, and your program, but the people you flock tend to 'flock it on' and make a donation to send the flock onward. 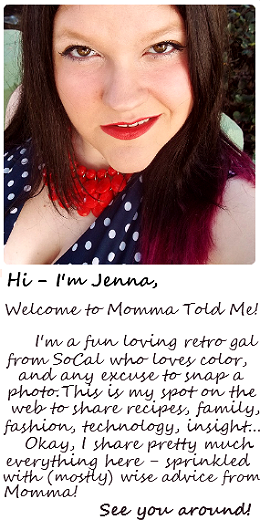 It's a fun social experiment and fundraiser, all-in-one. 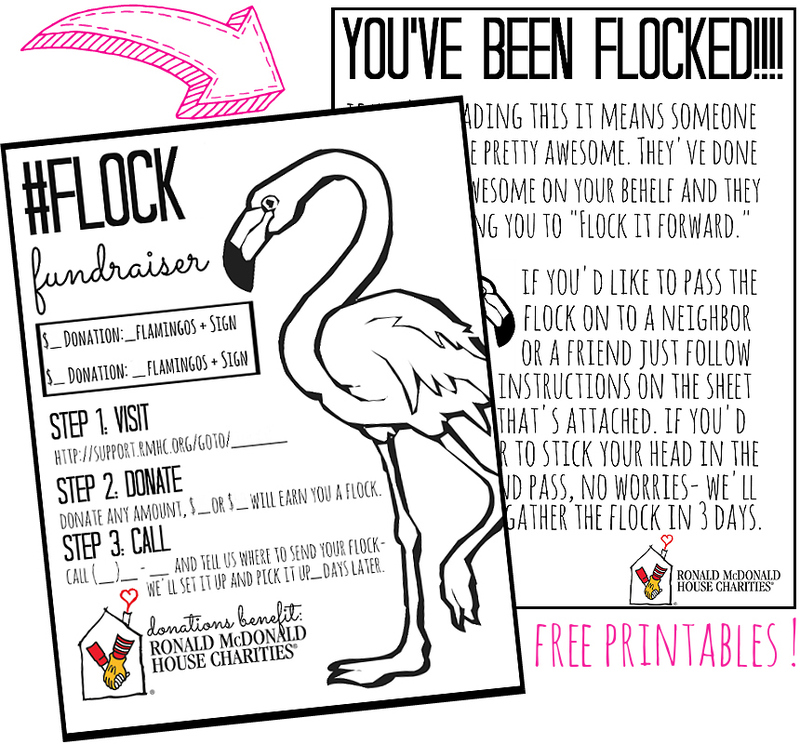 My personal Flock Fundraiser is benefiting RMHC, Ronald McDonald House Charities, an organization that hopes to #RaiseLove through it's efforts to provide transportation and lodging to families with children who are undergoing an illness or medical treatment. This organization is near and dear to my heart because I was a child with a mother who was chronically hospitalized and know directly the strain intense medical treatments can put on a family. While RMHC helps support families with sick children, as a healthy child with a sick mother (Hodgkins Lymphoma) I remember the pain of my family's separation, and the financial strain of having to travel to her specialty hospital just to visit and support her during her times of treatment. When a family member is ill, especially a child, it is every so stressful financially and emotionally and RMHC aims to help ease that strain by keeping families close together during these times. When people set out to raise funds it's usually for a disaster or urgent cause that isn't very cheery. In the case of Ronald McDonald House Charities the organization wishes to inspire others to #RaiseLove by doing that which they love, whether it's a bake sale, juggling pledge contest, or pretty much anything else light-heated and passion driven. I've chosen to help raise funds for RMHC by spreading smiles all across my county, from one friend or family member to the next with a Flocking Fundraiser. 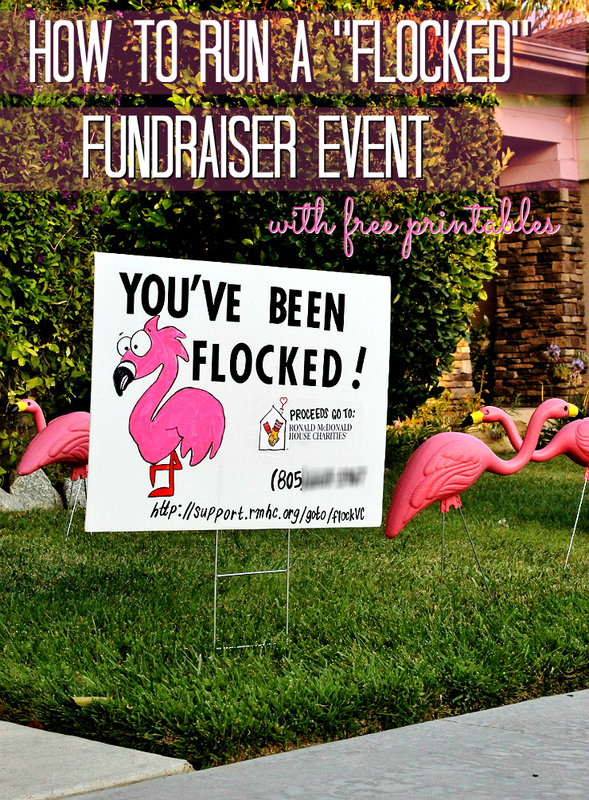 I do hope this post has inspired you to look at fundraising in a new way, and hope you will reach out with any questions on Flocking Fundraisers (Also known as 'You've Been Flamingoed'). If you wish to learn more about RMHC please visit their direct hub, donations can also be made to my direct fundraiser on our #FlockVC RMHC Fundraising portal. This is a really interesting fundraising idea. 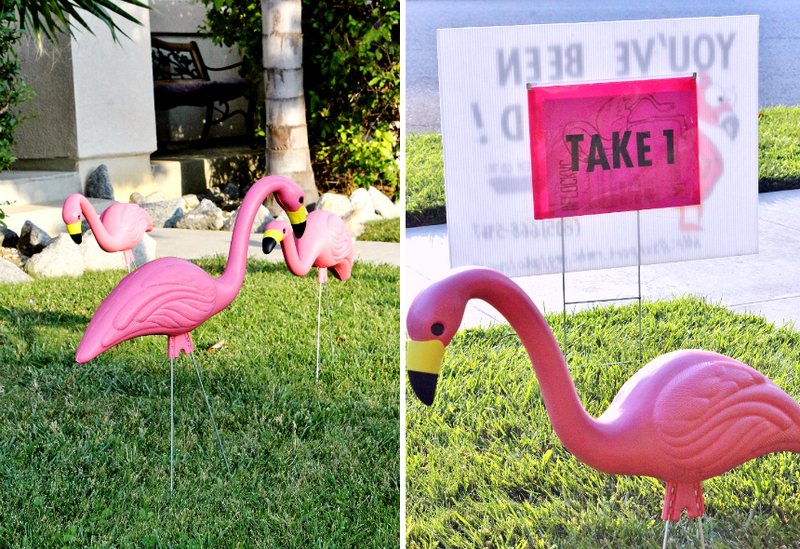 I love the idea of flamingos in the yard. It's so cute! 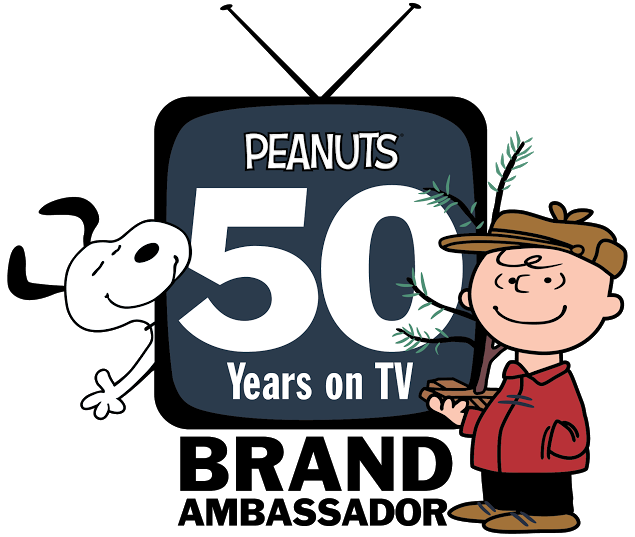 I didn't know about this! What a cool way to raise funds for the RMHC. I think it would be fun to send some flamingos to a friend! What a great way to help out. I had no idea you could do this! This is a great idea! Thank you so much for sharing this!! Worth-sharing with my friends! This is such a cute fundraising idea! I love it! Thank you for the printable. I love how you can send the flock on. So smart of RMHC to let YOU come up with your own twist...so much more inspired than just giving you an assignment. Very few are as big hearted and creative as you.